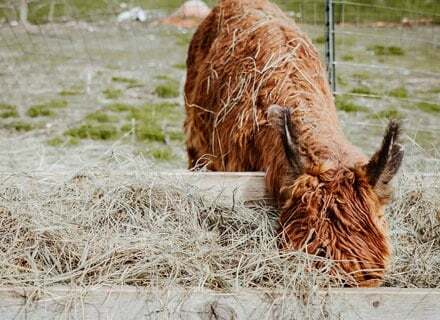 and let our Alpacas do the rest! 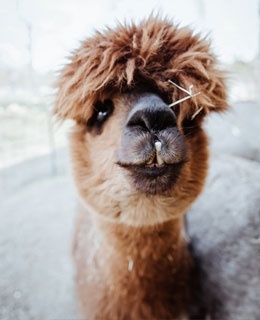 Meet a variety of lovable alpacas here at Foothills Alpaca Farm! 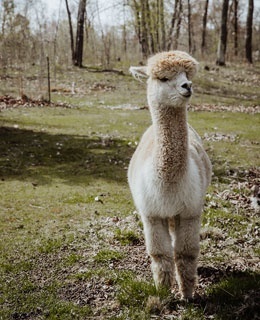 We are the go-to tourist attraction in Backus, MN that also offers a nice collection of alpaca products. 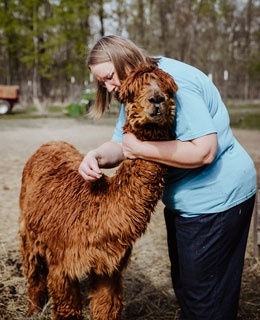 Our family farm was established in 2006 and was named as such because it borders the Foot Hills State Forest of the beautiful North Central Minnesota. 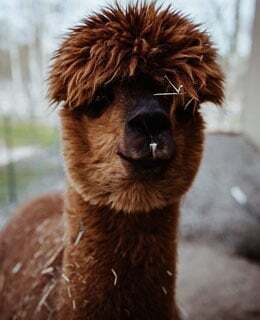 Since then, we have been the favorite destination of tourists and locals who want to see and mingle with adorable alpacas. 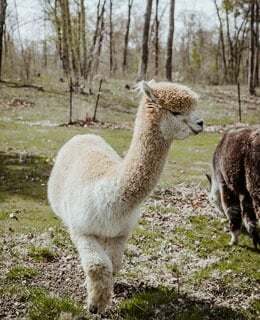 See Our Charming Alpacas Today! 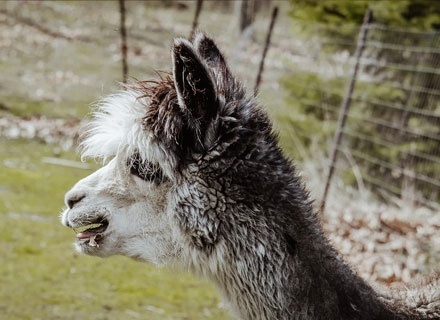 Visit us today and experience an enjoyable encounter with our charming alpacas! 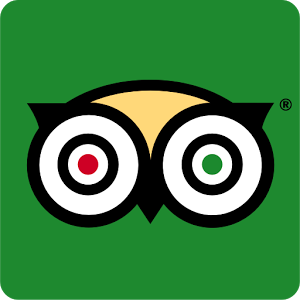 We are open all year round, so you can rest assured of seeing our lovely herd at the most convenient time for you. Please call ahead if you are planning to drop by. 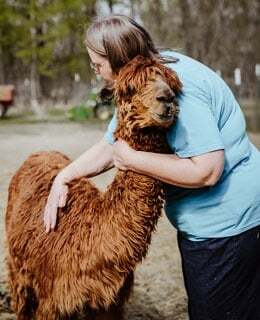 Our family farm is located 8 miles west of Backus, MN. 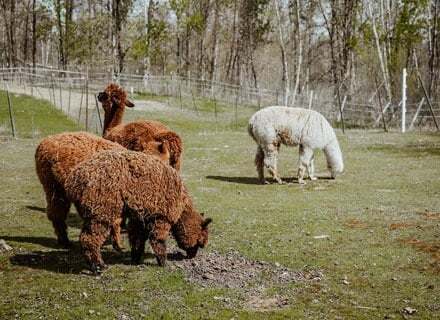 NEW CRIAS (BABY ALPACAS) AT THE FARM NOW! Boy, born July 1st. No name yet, follow along on Facebook! Girl, born July 1st. 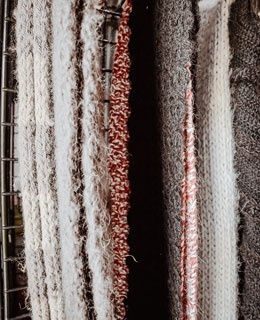 No name yet, follow along on Facebook! 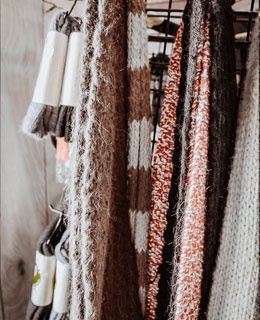 November 24 - Small Business Day - come and check out our store at the farm. 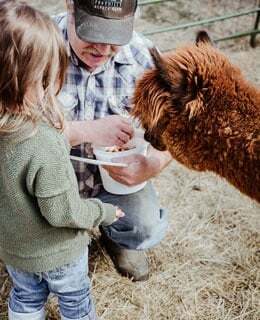 My kids love seeing the alpacas and giving them treats. We go many times a year. We provide our services in Backus, MN. 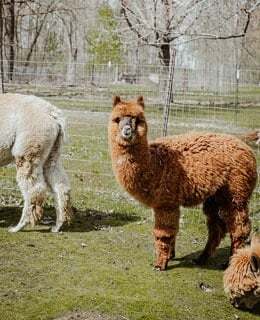 Foothills Alpaca Farm is a proud member of the Pine River Chamber of Commerce, the Park Rapids Lakes Area Chamber of Commerce, the Brainerd Lake Chamber of Commerce, and the Akeley Chamber of Commerce.